How well do you know St. Thomas? Mountain T.O.P. for $300? Habitat for $500? Cookie Caper for $200? Rectors and Staff for $100? Formation for $400? Music for $200? We will have intergenerational teams competing for Mardi Gras beads and bragging rights. Line up your teams now! 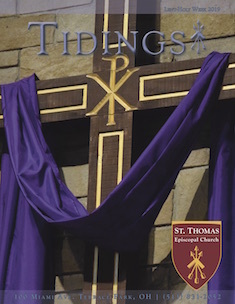 And if you have some great St. Thomas Trivia to contribute to the competition submit it to Pastor Mary. 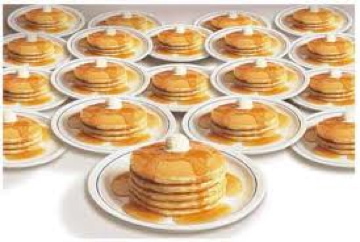 Volunteers needed to make pancakes. Donations will be collected for Mt. T.O.P.